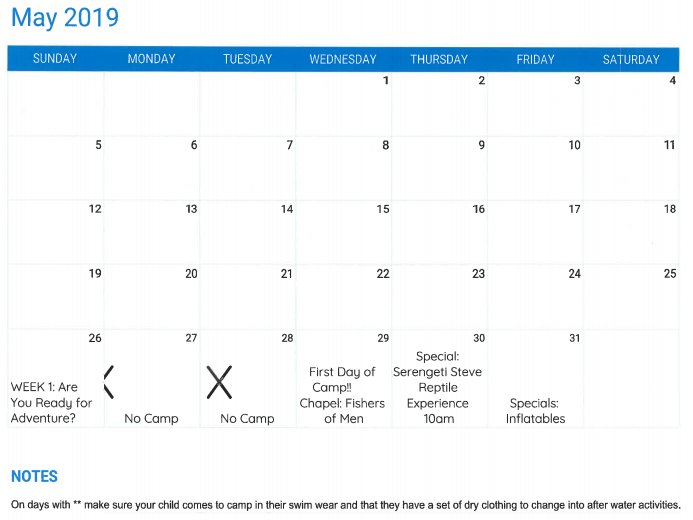 Camp registration for summer of 2019 will open in March 2019. 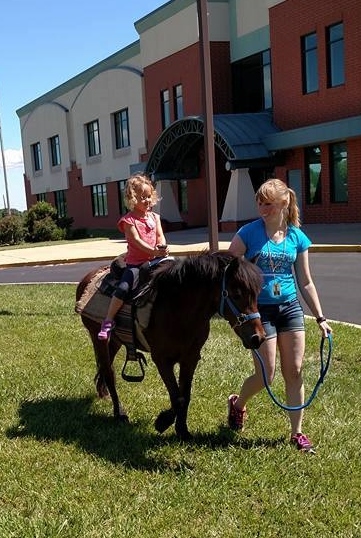 Summer Camp hours will be 8:15 a.m-3:15 p.m with extended care available. 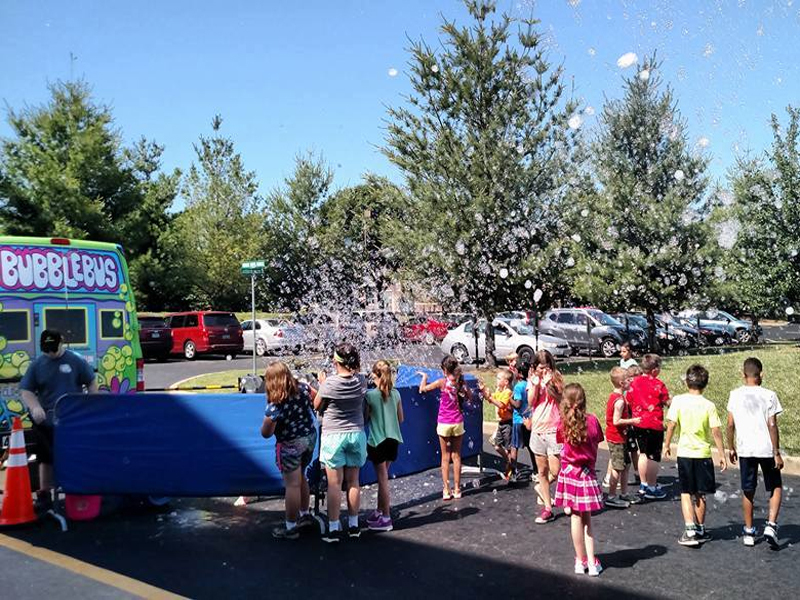 Summer camp is open to those who will be going into our Preschool 2’s program through those entering into the fifth grade. The activities listed below include each of our age groups. NEW FOR SUMMER 2019–We will be accepting registrations for CURRENT Child of God Students through 8th Grade. We are looking forward to having a wonderful time this summer at camp! We hope you will be able to join us in the fun. 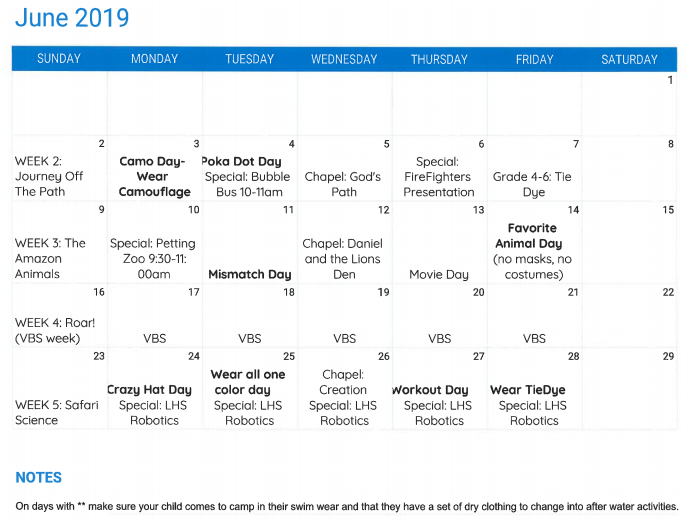 **If you are enrolling in Summer Camp the week of VBS, you will automatically be registered for the VBS program. If you are ONLY WANTING to do VBS, our VBS registration will be available shortly after Easter. You can find the link by clicking on “Church” and it will be located on the main page under the “Welcome” message. Our certified Child of God teachers also spend time throughout the summer doing special activities with each of the age groups. These may include teaching art, music, P.E., or other special interest topics that will engage the campers. We would love to see your camper join us this summer! 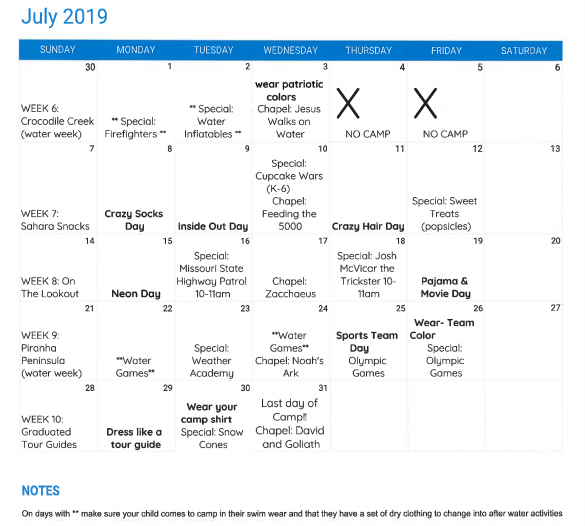 If you have any questions about the summer camp program please contact our Camp Director, Michelle Franklin at summercamp@coglcs.com or by calling the school office at 636-970-7080.